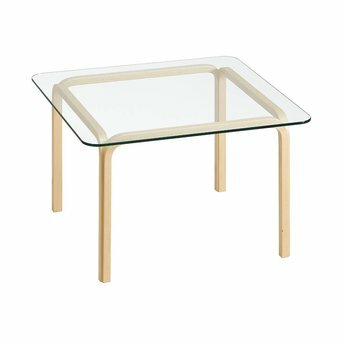 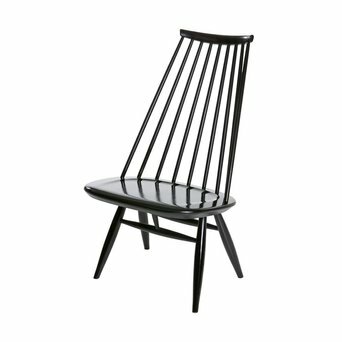 Artek’s Finnish roots are undeniably reflected in their products boasting ultra-modern and durable designs, all combining modern art and life’s comforts. 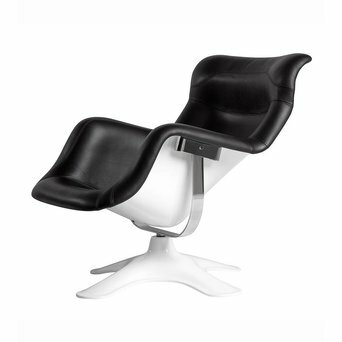 Many Artek chairs, tables, lamps and other furniture are based on this philosophy. 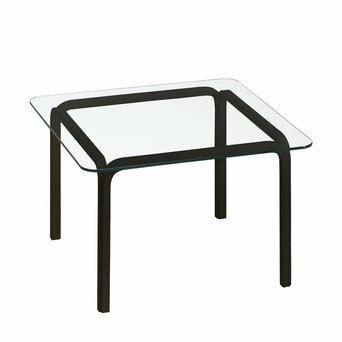 One of Arteks’ most famous designers is Alvar Aalto whose designs are incorporated into countless Artek products. 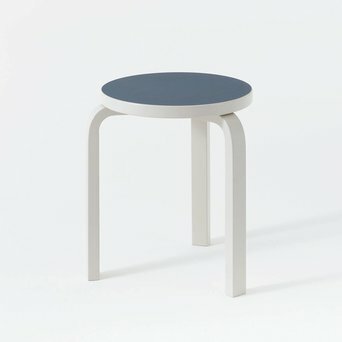 Artek’s versatile range can be found in public areas, private homes, museums, schools, restaurants, hotels and offices.  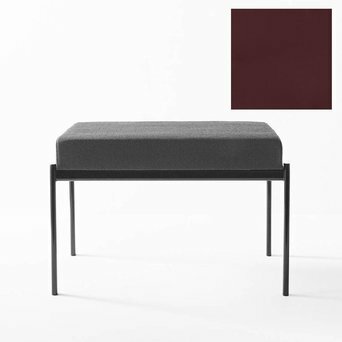 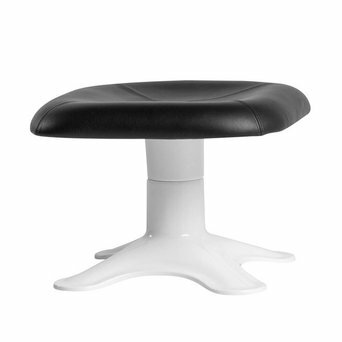 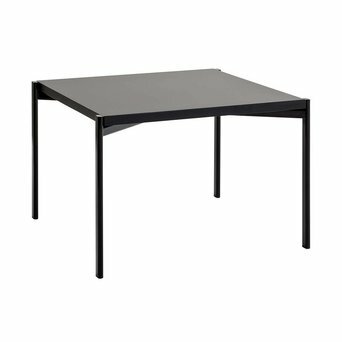 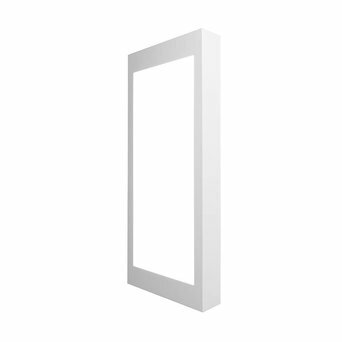 Are you looking for a Artek product that’s not displayed on our website? 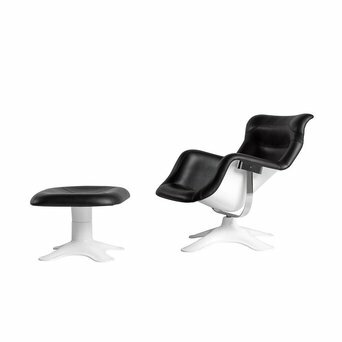 Send us an offer request, because we can deliver the complete Artek product collection.